In order to view this webinar you need to login into your account. Don't have an account? You can create one for free. This is Part 2 of a 2-Part Course: The soft tissue diode laser is becoming an essential part of dental practice for the dentist. Restorative dentistry is a snap with soft tissue lasers. No more retraction cord, no more missed margins on impressions. A 15 second troughing prepares every abutment for a perfect impression. Decay or fracture below the gingival? Why wait for conventional soft tissue surgery when it can be done immediately chairside. The soft tissue laser is also a vital tool for hygienists. When using the diode laser the hygienist becomes empowered to take an even greater role in the healing therapies designed for the dental patient including laser bacterial decontamination, laser assisted periodontal therapy, and laser biostimulation. What do the clinical studies say? How do you operate the laser? How can you implement this exciting new treatment easily into your practice? Do you need a soft tissue laser? Can you afford to be without one? “Lasers, Restoratives and the Dental Medical Connection – Part II” is co-sponsored by Tribune Group GmbH. Tribune Group GmbH is a recognized ADA CERP and AGD PACE provider. Dr. Fay Goldstep has been a featured speaker in the ADA Seminar Series, and has lectured at the ADA, Yankee, AACD, AGD, and the Big Apple dental conferences. She has lectured nationally and internationally on CONSERVE-ative Dentistry, Innovations in Hygiene, Dentist Health Issues, Magnification and Office Design. Dr. Goldstep has served on the teaching faculties of the Post-graduate Programs in Esthetic Dentistry at SUNY Buffalo, Universities of Florida (Gainesville), Minnesota (Minneapolis) and UMKC (Kansas City). Dr. Goldstep sits on the Editorial Board of Oral Health Magazine (Healing/Preventive Dentistry) and Dental Tribune US Edition. She is a Fellow of the American College of Dentists, International Academy of Dental-Facial Esthetics and the Academy of Dentistry International. Dr. Goldstep has been a contributing author to 3 textbooks and has published more than 20 articles. She has been listed as one of the leaders in Continuing Education by Dentistry Today since 2002. Dr. Goldstep is a consultant to a number of dental companies and maintains a private practice in Toronto, Canada. 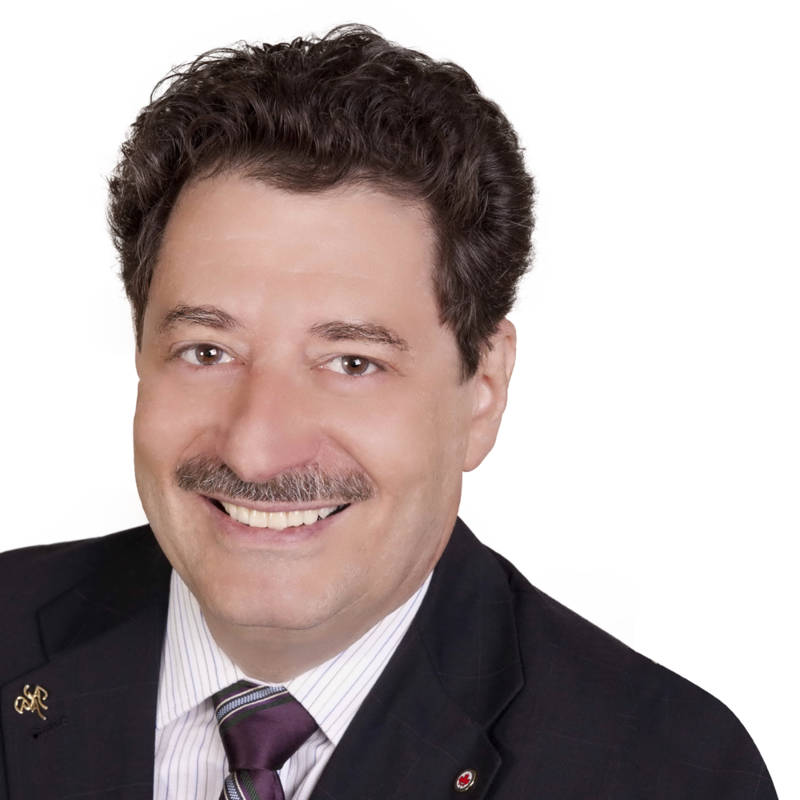 Dr. George Freedman is a founder and past president of the American Academy of Cosmetic Dentistry and a founder of the Canadian Academy for Esthetic Dentistry. His most recent textbook, “Contemporary Esthetic Dentistry” is published by Elsevier and he is Visiting Professor, Universita di Flirenze, Florence Italy. He is a past director of CE programs in Esthetic Dentistry at the Universities of California at San Francisco, Florida, SUNY Buffalo, UMKC, Minnesota, Baylor College and Case Western Reserve, Tufts, Eastman Dental Center (Rochester and London), Catholic University in Seoul, South Korea and was the founding Associate Director of the Esthetic Dentistry Education Center at the State University of New York at Buffalo. 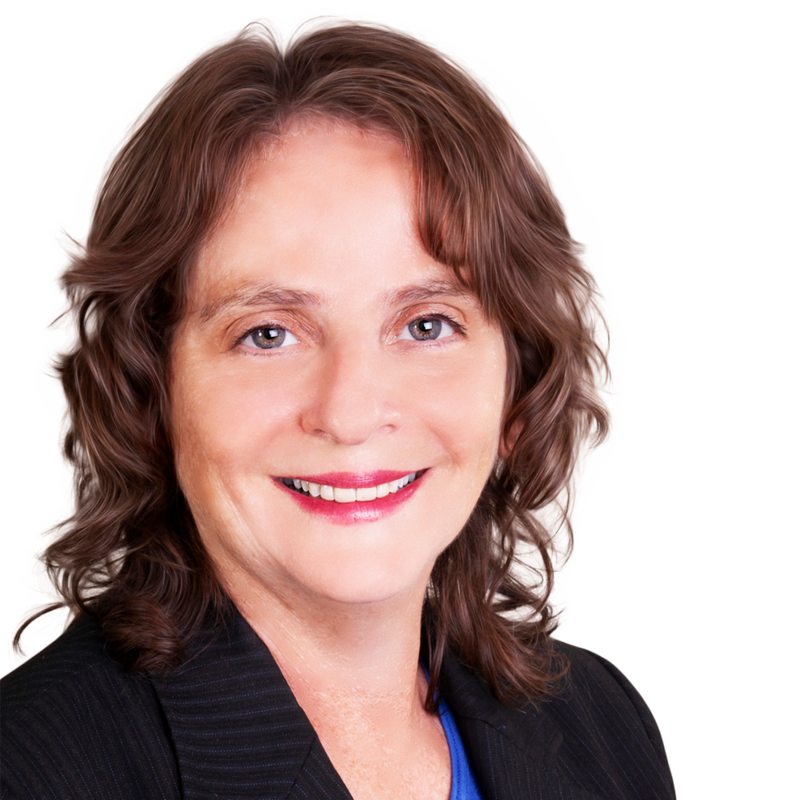 Dr. Freedman is the author or co-author of 12 textbooks, more than 700 dental articles, and numerous webinars, CDs, videos and audios and is a Team Member of REALITY. He has been listed as one of the leaders in Continuing Education by Dentistry Today every year since 1997. Dr Freedman is the Materials Editor for Dentistry Today, Editor in Chief for Dental Tribune, and is on the Editorial Board of Oral Health and Dental Asia. A Diplomate of the American Board of Aesthetic Dentistry, he lectures internationally on dental esthetics, adhesion, desensitization, composites, impression materials and porcelain veneers and has been a featured / keynote speaker at many major national and international dental conferences. Dr. Freedman maintains a private practice limited to Esthetic Dentistry in Toronto, Canada.